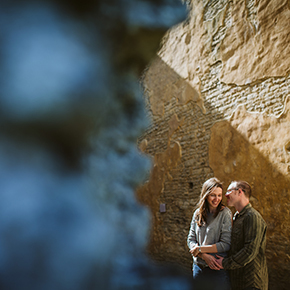 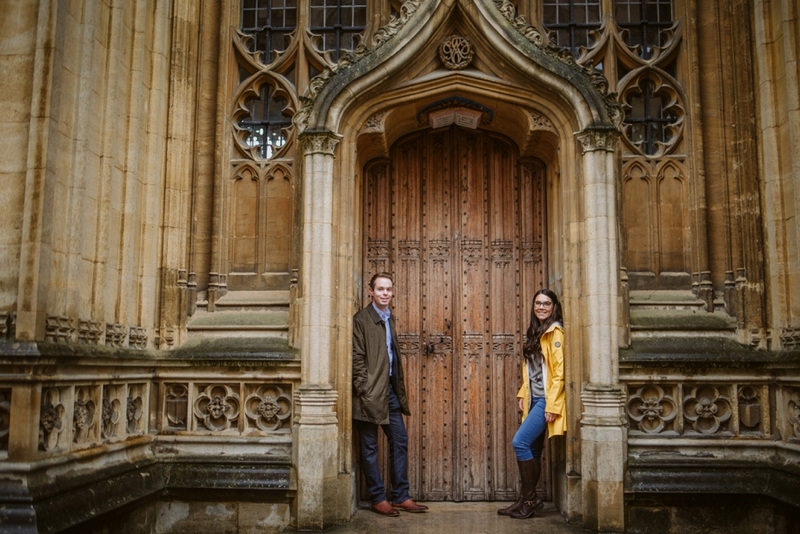 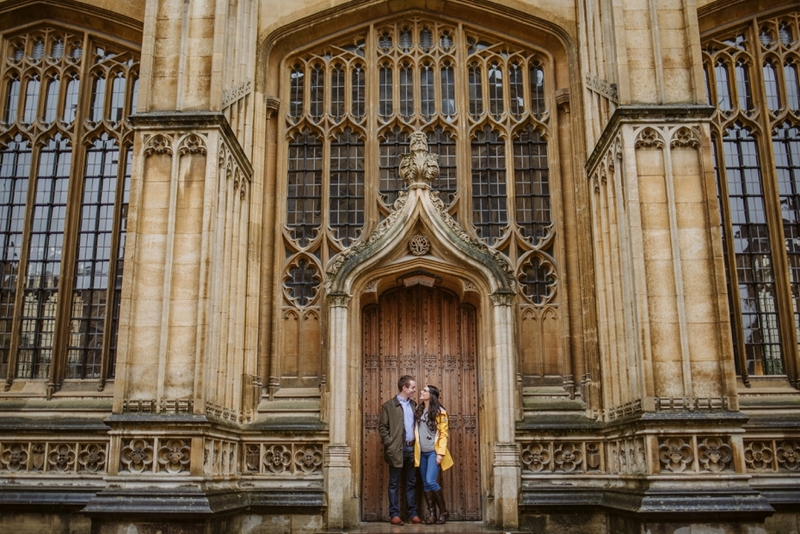 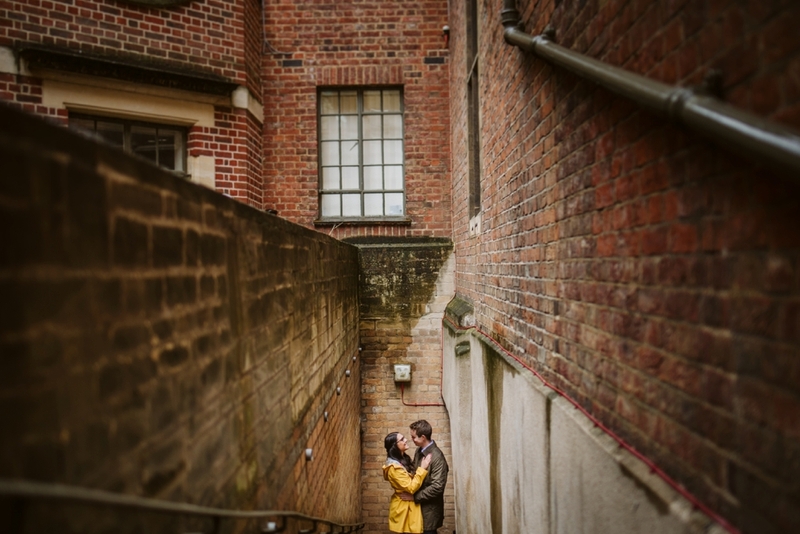 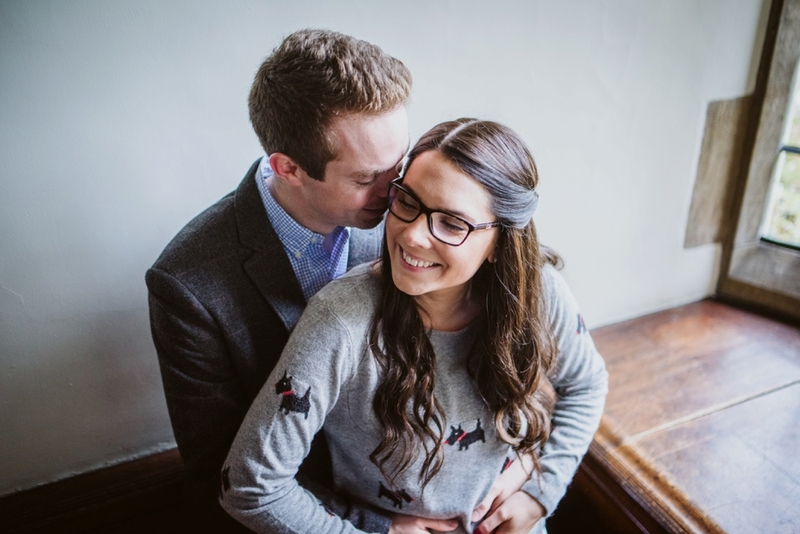 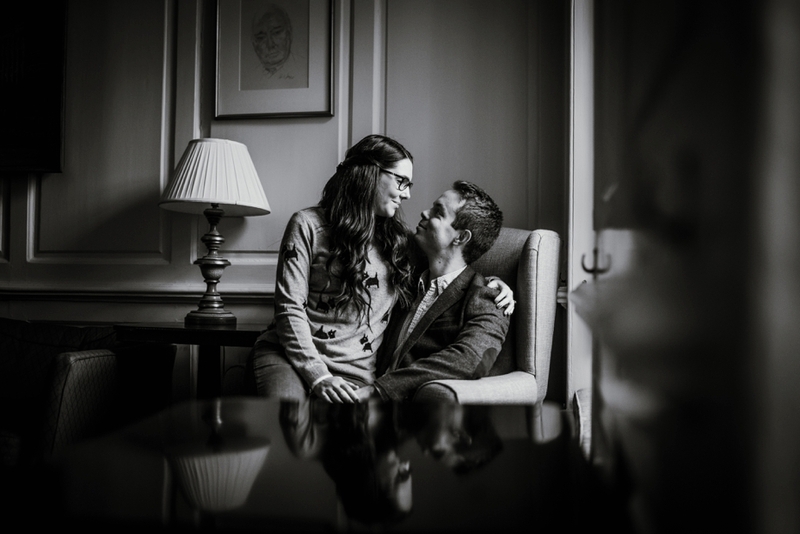 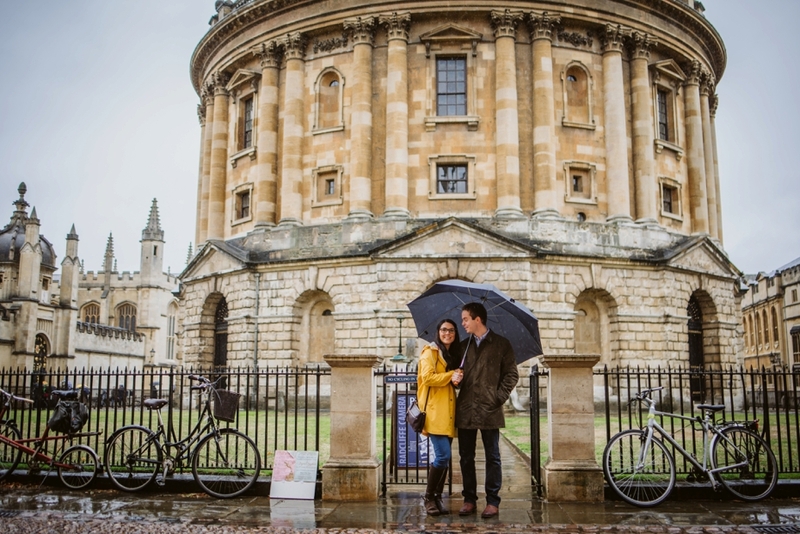 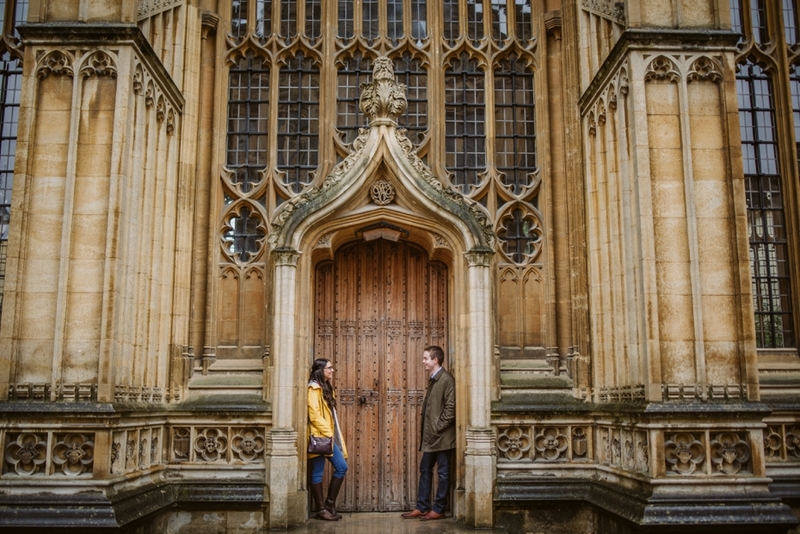 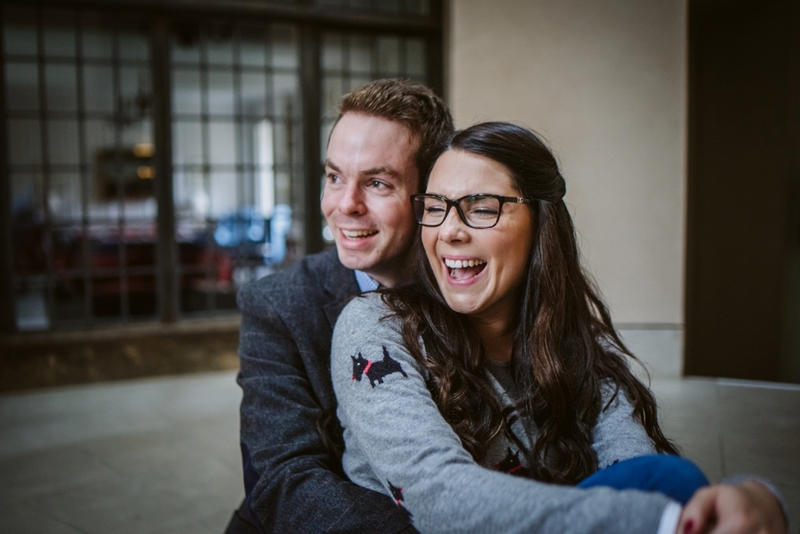 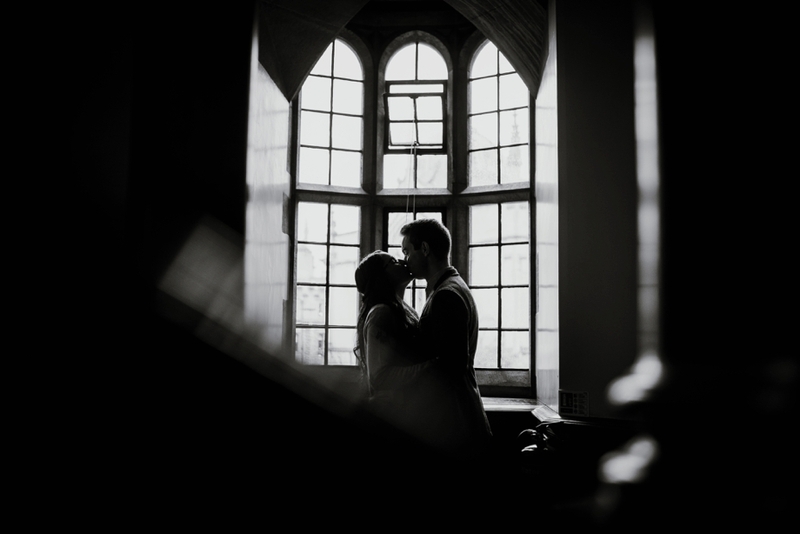 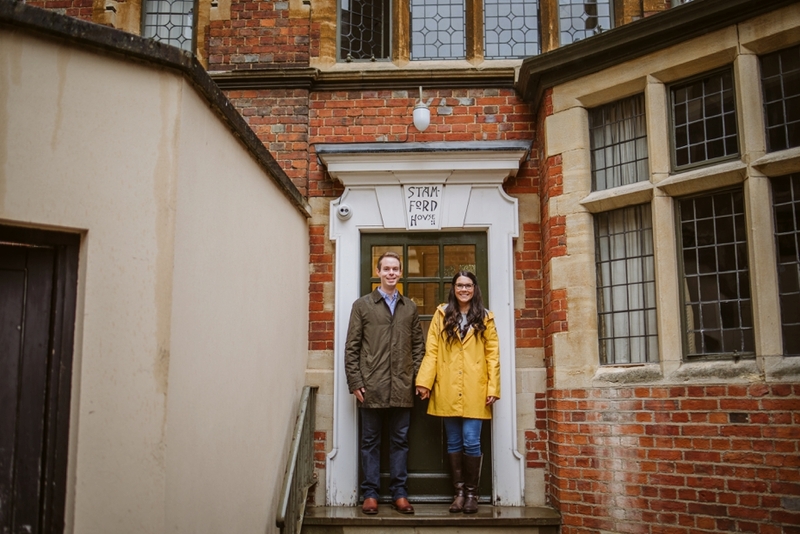 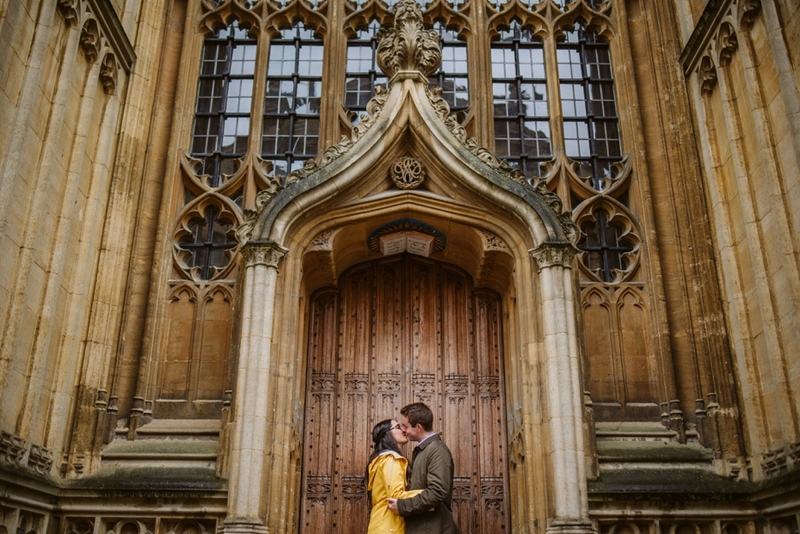 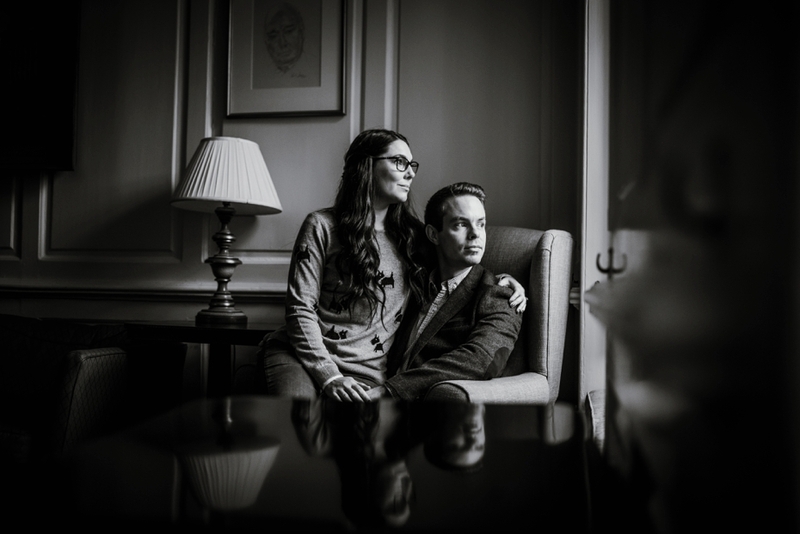 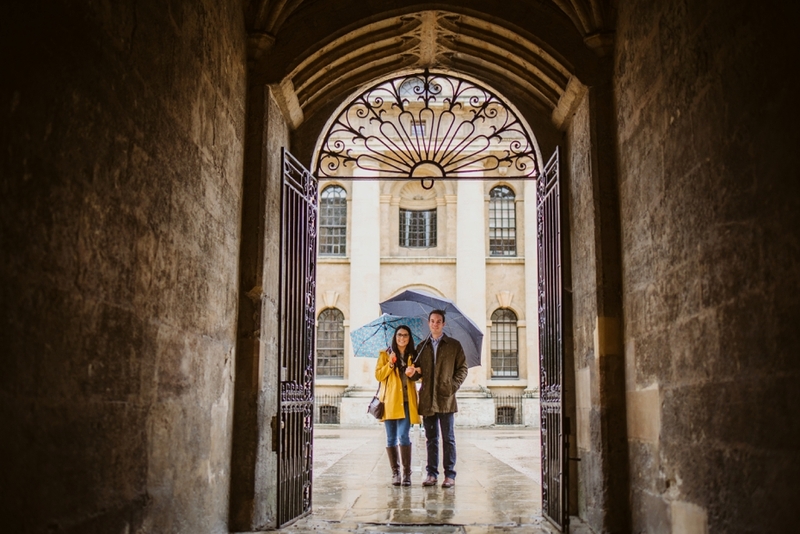 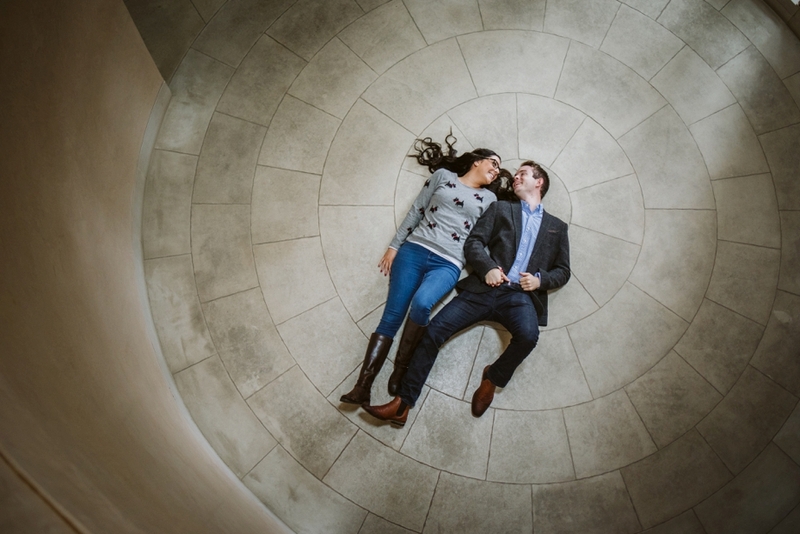 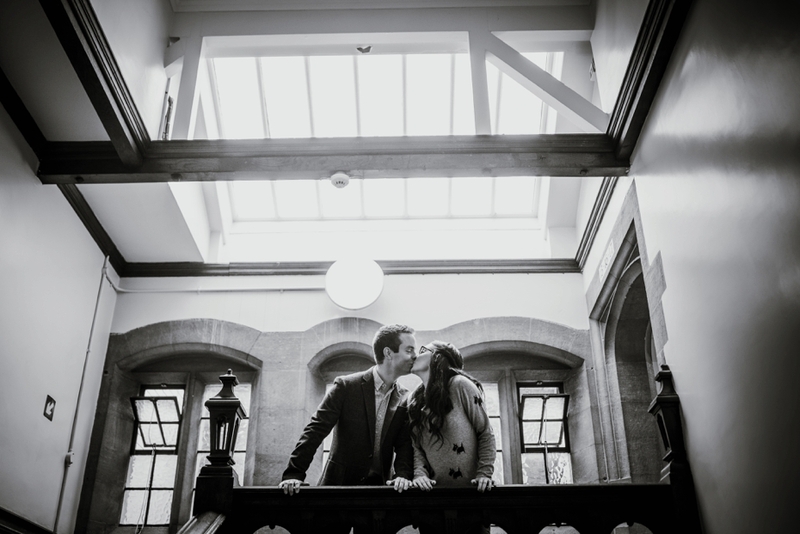 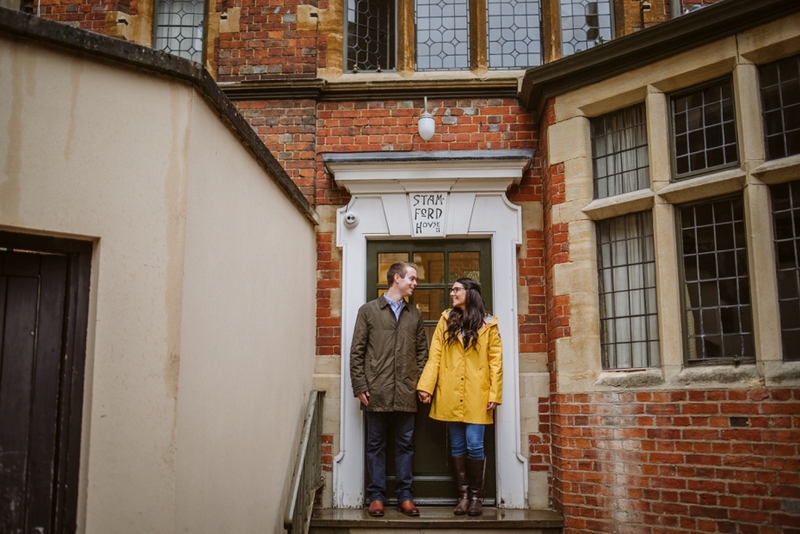 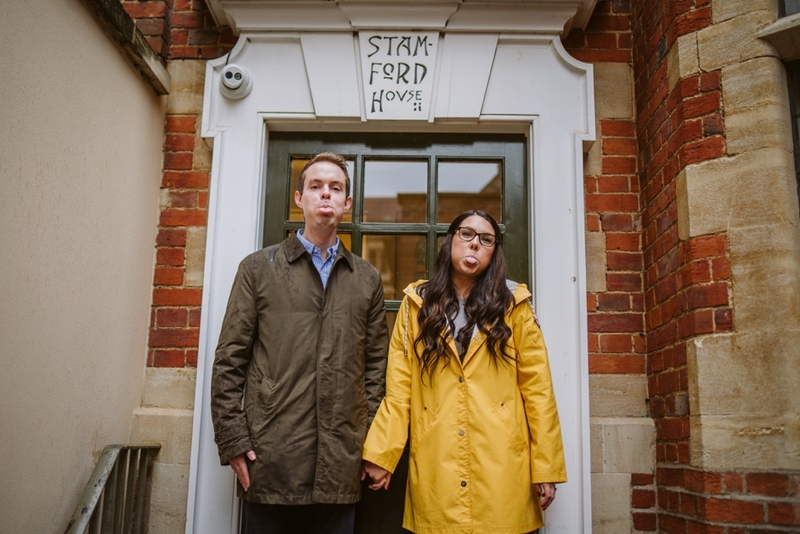 A few weeks back I met up with Stacey and James for their Brasenose College Engagement shoot in Oxford. 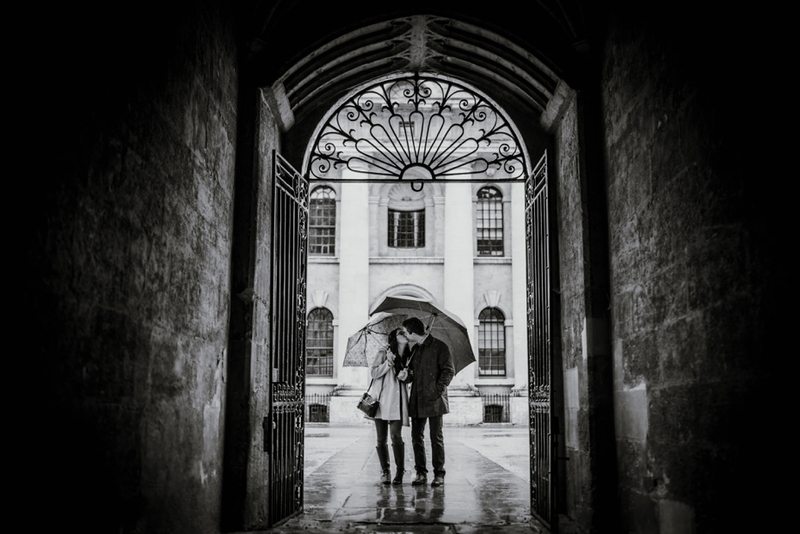 It was a terrible weather day, with heavy rain and a tad windy. 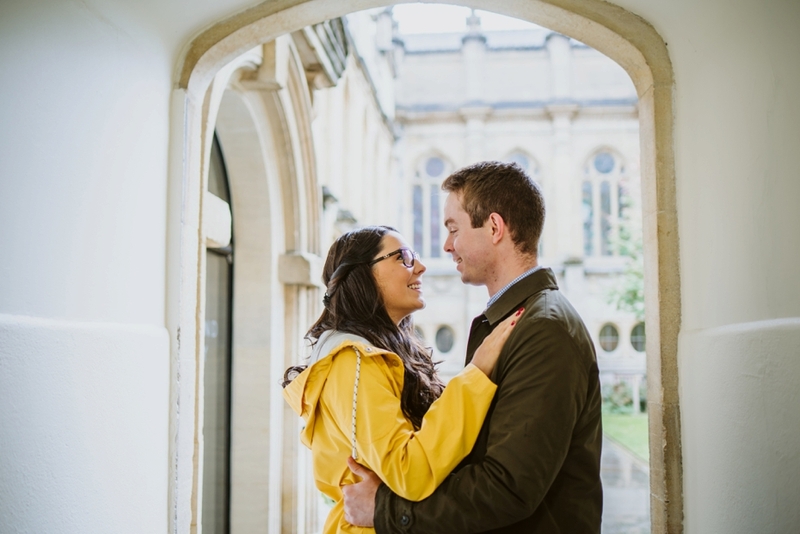 In the past I would have tried to reschedule, but nowadays I kind of like the wet stuff and it makes things a little more interesting. 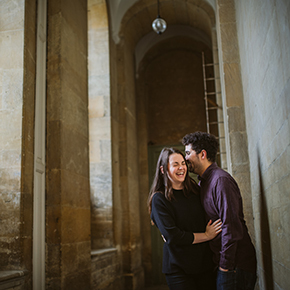 Brasenose College has lots of interesting semi dry spots, so it was pretty easy. 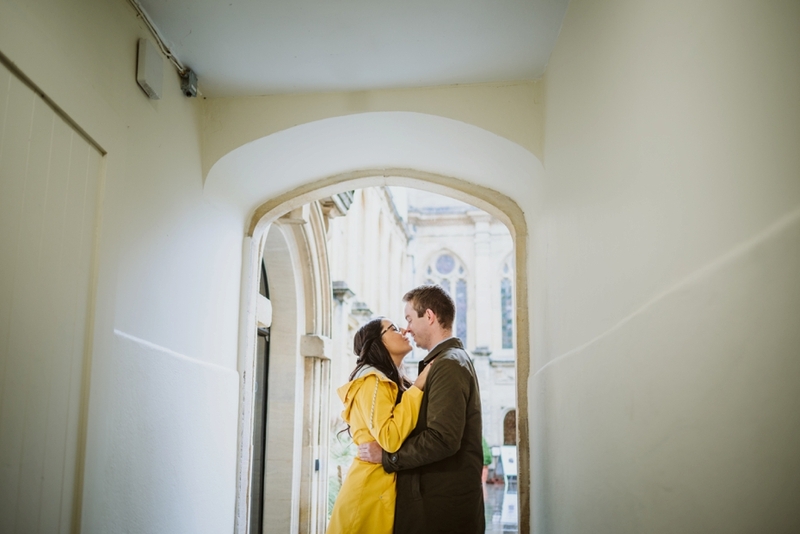 Towards the end of the shoot the rain slowed a little so we ventured out and took a few frames by the wonderful Radcliffe Camera and Bodleian Library. 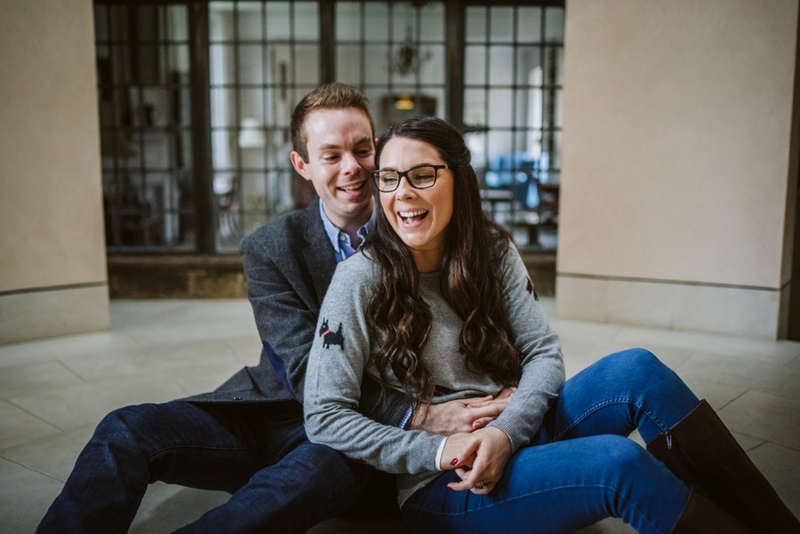 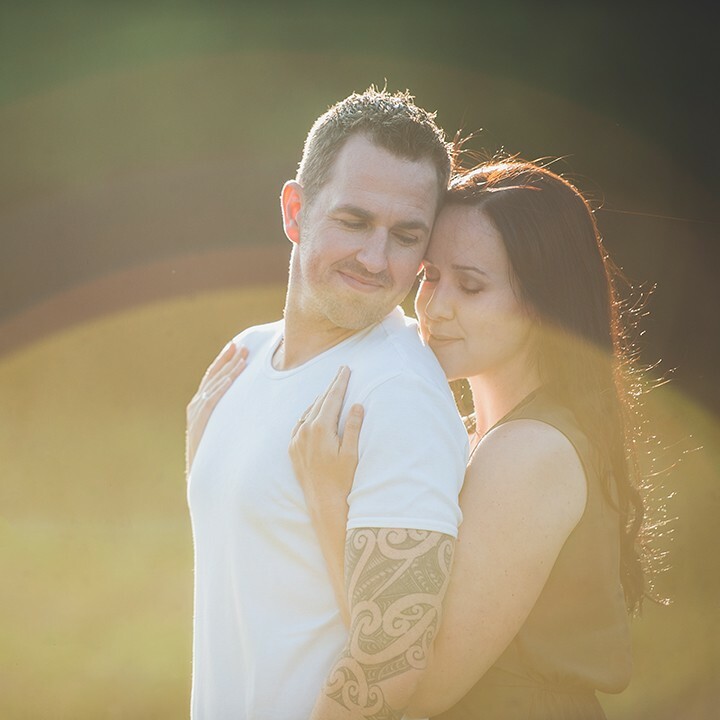 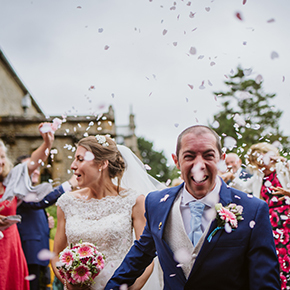 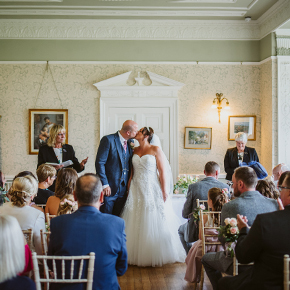 It was lovely to catch up with stacey and James and hear how the wedding plans were coming along.